*I received free products for review purpose. I did not receive any other form of compensation from the company. All opinions are my own and not influenced in anyway. My reviews are not always positive, but they are my personal and honest opinions. Other people's views and experiences with the product or products might be different from mine. Dubble Trubble, a collection of five pH balanced Hair & Body Washes and a Detangling Spray, all utilizing organic botanical extracts launches exclusively at Target stores nationwide. The sale of the products will help raise money for The Prince of Wales Foundation, a US-based organization that raises money for grants in the areas of education, arts and cultural programs, sustainable development in urban and rural communities and the environment. 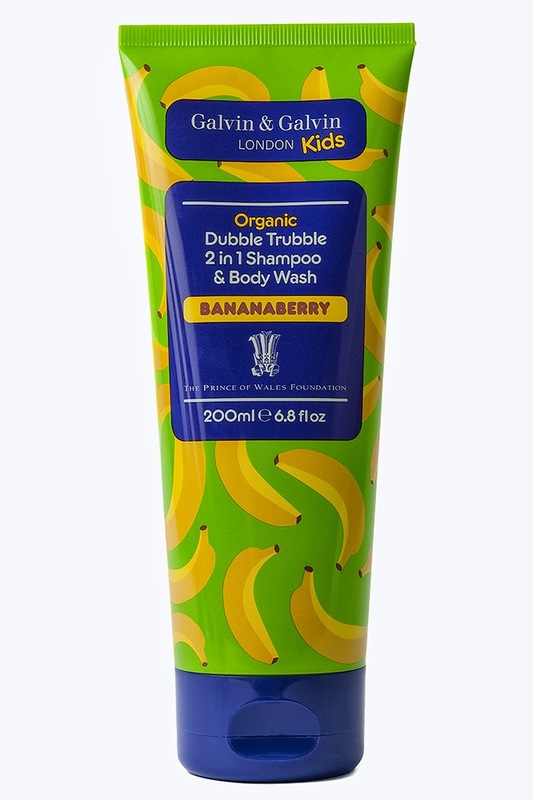 Free of any parabens, SLS, mineral oils or animal ingredients, Dubble Trubble has been developed using Galvin’s extensive research and knowledge of the organic market. 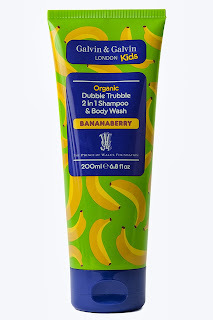 Created and launched in response to the growing demand for organic children’s haircare and body products, but without the price tag, Dubble Trubble offers performance results with ethical integrity. “I was always interested in what went in to baby shampoos, so in 2000, after my son was born, I began my research into ingredients in bathroom beauty products. The chemicals in haircare products today can ‘charge–up’ kids the same way sugar and junk foods can and 60% of synthetic ingredients are easily absorbed into the skin, so you can only imagine the harm it causes to children in the long run. 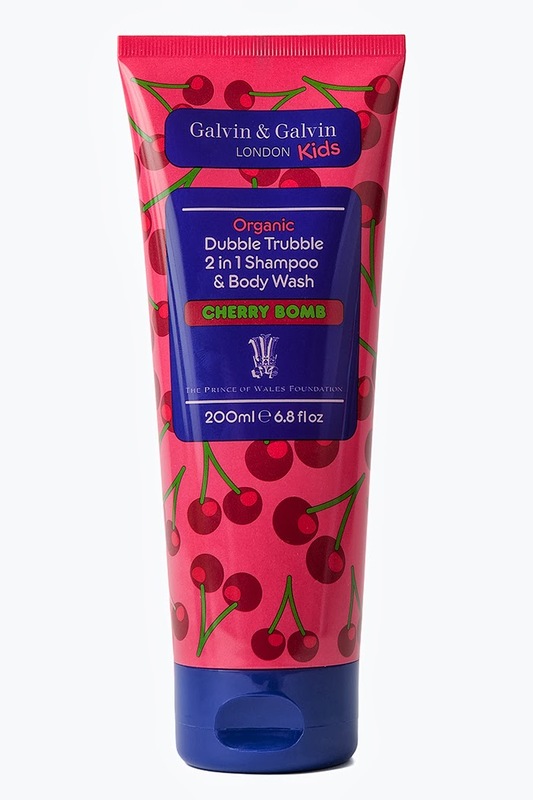 Their delicate skins can be stripped of oil and children can often develop asthma or eczema,” explains Daniel Galvin Jr.
We received Organic Dubble Trubble 2 in 1 Shampoo & Body wash in Bananaberry and Cherry Bomb to review. 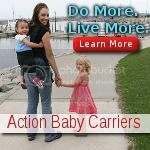 Filled with organic ingredients, it is easy to be in love with these products that I feel is better for my kids than the alternatives. I must admit that my kids don't have any particular preference to organic products, but they thought that the scents to these are amazing. The cherry and the banana scents taste good enough to eat. As a mom, I especially love the fact that this is a 2 in 1 product. When we use a public pool or a pool at a friend's house, I like to take 2 in 1 shampoo and body wash with me. Not only that it means I have one less thing to carry, it also means that I could help my little guy wash him hair and body easily as well as quickly. 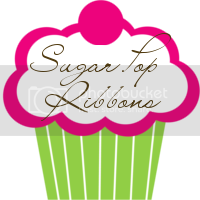 After trying these products with my kids, I would recommend them. 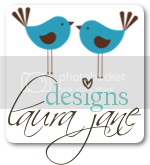 My kids love the scent, I love that they are organic and user friendly. It's a win win for everybody! To buy the products we received to review, please visit your local Target stores. 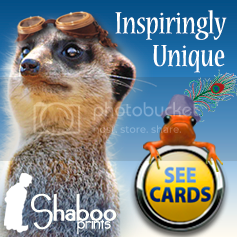 You could also visit the Dubble Trubble website if you wish to make an online purchase.